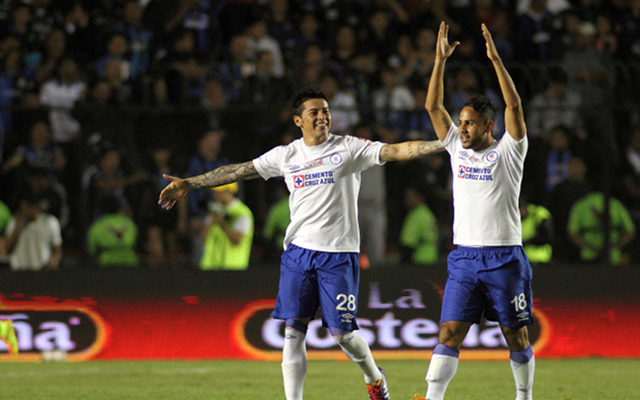 (Video) Cruz Azul Shocking Injury – Flashback! Do you remember this injury shocker for Cruz Azul’s Edgar Andrade? In 2007 Cruz Azul were playing Estudiantes Tecos in the quarter finals of the Apertura playoffs. In an attempt to make a last-ditch tackle, Andrade got his studs caught in the turf and went over the top of his own leg. He broke his both his tibula and fibula, and also tore his ankle ligaments. It was only his second season as a pro. Luckily he made a lengthy but full recovery and is still playing in the Liga MX today for Pachuca. You can see the injury below. Skip to 1:14 in the video.